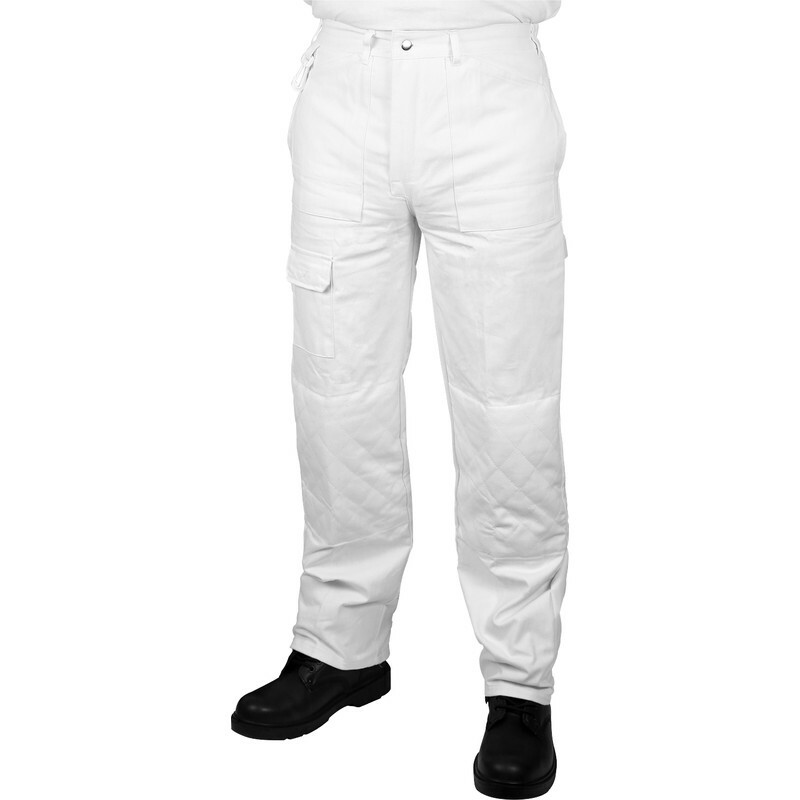 Prodec Painters Trousers 34" R is rated 3.4 out of 5 by 10. Rated 5 out of 5 by laner from VERY GOOD! Do like these trousers, comfortable, don't shrink after washing and reasonably priced, professional quality! Rated 5 out of 5 by Juno from Excellent Fast delivery. Good quality trousers. Fit perfectly over jeans. Would definitely buy again.